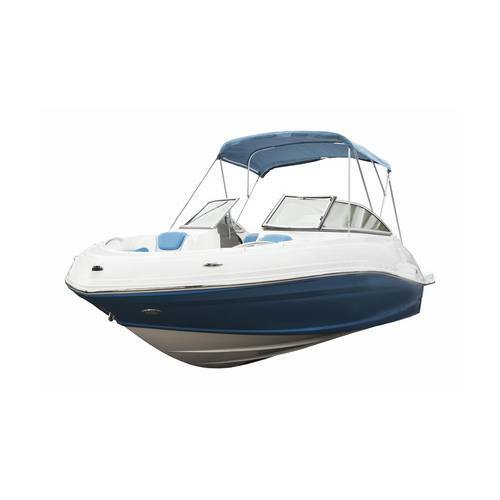 At Battery Power, we have a wide variety of 12 volt AGM or flooded marine batteries to start up and power the engine in your ski boat, the trolling motor on your fishing boat, or the lighting and speakers on your pontoon or yacht. Starting, Deep Cycle, or Dual Purpose? Looking for lasting power for your depth finder, trolling motor, GPS, fish locator, bilge pump or live well? You’ll want to take a look at our line of deep cycle batteries perfect for heavy charges and discharge cycling. Need real power in a battery to turn over your speed boat's inboard or outboard motor? Battery Power’s wide range of starting marine batteries are equipped to kick over any engine - no matter the horsepower. For a battery that powers both the startup and accessories of your boat, including communications, radio and stereo equipment, we have dual purpose batteries capable of providing immense power to meet all of your boat’s energy needs. If you need a new boat battery, please reach out to us at Battery Power at 352-314-9001 or use our online contact form for assistance.